It has been necessary to deal rather fully with the political structure of the Roman republic because of its immense importance to this day. The constitution of Carthage need not detain us long. Italy under Rome was a republican country; Carthage was that much older thing, a republican city. She had an «empire», as Athens had an «empire», of tributary states which did not love her, and she had a great and naturally disloyal industrial slave population. In the city there were two elected «kings», as Aristotle calls them, the suffetes, who were really equivalent to the Roman censors; their Semitic name was the same as that used for the Jewish judges. There was an impotent public assembly and a senate of leading personages; but two committees of this senate, nominally elected, but elected by easily controlled methods, the Hundred and Four and the Thirty, really constituted a close oligarchy of the richest and most influential men. They told as little as they could to their allies and fellow citizens, and consulted them as little as possible. 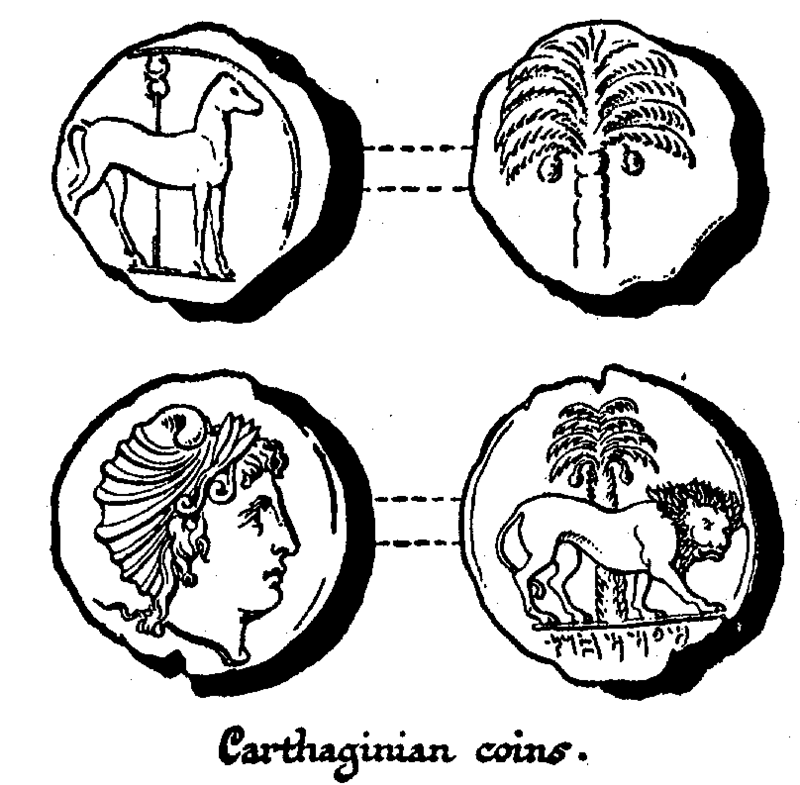 They pursued schemes in which the welfare of Carthage was no doubt subordinated to the advantage of their own group. They were hostile to new men or novel measures, and confident that a sea ascendancy that had lasted two centuries must be in the very nature of things.